Maisie Williams, Reese Witherspoon, and Prince William are just like us, really. It's so exciting when a ridiculously famous person goes out with a non-celebrity, because it must mean we all stand a chance with Brad Pitt. Big Little Lies star Reese went and married her non-famous partner, talent agent Jim, back in 2011. 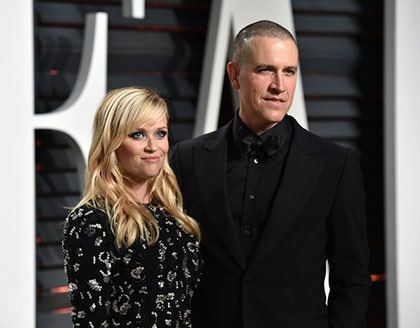 The pair—who met through mutual friends at a party in LA—recently celebrated their sixth wedding anniversary, with Reese posting on Instagram: "He makes me laugh everyday and supports me in everything I do. Happy anniversary, JT! Here's to many more!" Awww! "And I go pick her up and she's all sweaty in a leotard with her hair in a bun. That's the hottest thing ever." 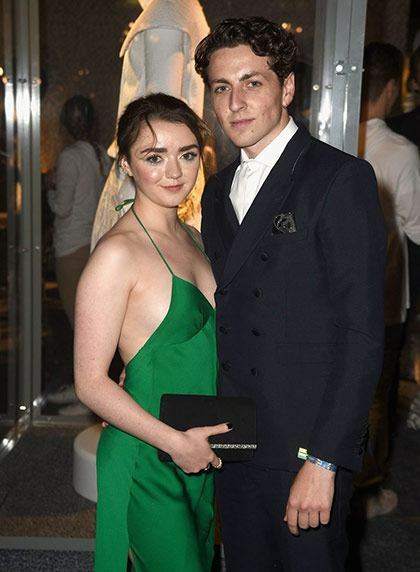 Game of Thrones star Maisie was loving showing off arm candy boyfriend Ollie on the recent GoT season 7 premiere red carpet in LA. University student Ollie is an old school friend, and the pair have been dating since 2015. 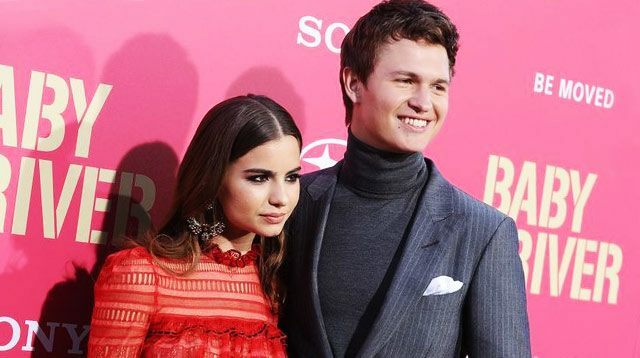 The 20-year-old star recently opened up about their adorable relationship, telling Nylon magazine: "He's really sweet I feel like I'm in love right now, but I don't know what I am going to feel like down the line. That's why I am kind of closed-minded about marriage—I don't even know if I want to get married." One Directioner Louis recently rekindled his romance with 25-year-old fashion blogger Eleanor two years after they initially split up in 2015. The couple were reportedly introduced by Harry Styles back in 2011. 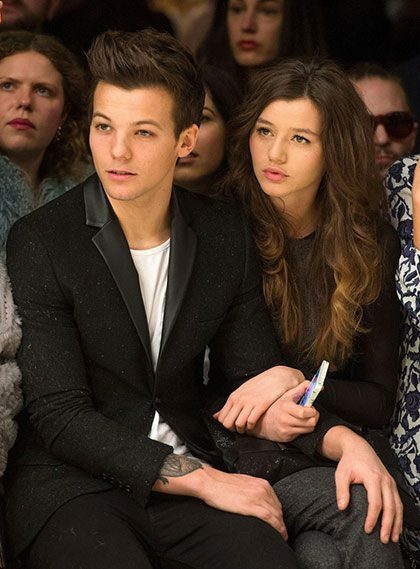 Eleanor currently runs a fashion blog called the Trend Pear with friend Max Herd. Eddie met Hannah while he was attending Eton College after being introduced by friends at a charity event. The Fantastic Beasts star and the financial publicist married in 2014, and welcomed their first child together, Iris Mary Redmayne, in June last year. Crediting Hannah for helping him keep his feet on the ground (and keeping him abreast on their household appliances at all times), Eddie previously told E! : "There was a moment yesterday where I was in rehearsal and my wife was calling me because our dishwasher broke down. "So in the process of trying to focus on my craft, I was dealing with the blocked pipes." George Clooney and human rights lawyer Amal met through mutual friends at a dinner party in 2013 (our friends' dinner parties could definitely do with some work when it comes to the guest list). The couple married not long after in Venice in 2014, and recently welcomed beautiful twins—Ella and Alexander. 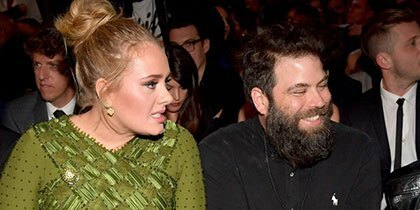 It's no surprise that down-to-earth Adele picked a partner out of the spotlight. The 29-year-old singer quietly married charity entrepreneur Simon in 2016, two years after welcoming their first child together—a boy adorably named Angelo—in 2014. Speaking previously about how her 41-year-old other half handles her fame, Adele told Vanity Fair: "He's not threatened by any stage of my life that I'm going for, and that's an amazing thing. It's the most serious relationship I've ever been in; we've got a child together and we live together." Oscar-winning actress Anne and Adam always look like one of the happiest couples on the planet. The loved-up pair married in 2012 and welcomed their first child—a son called Jonathan—last year. Adam runs his own jewelry line called James Banks, so maybe that's another reason Anne is forever smiling. OK, so Prince William isn't a celebrity in the traditional sense, but he's even more famous than some of the other people on this list because he's a member of the British royal family. Historically, it was very rare for a royal member to marry a commoner, but thankfully that's all changed since the latter part of the 20th century. Wills began dating Kate after meeting at the University of St Andrews in Scotland. They married in 2011 and became the Duke and Duchess of Cambridge, welcoming Prince George in 2013, and Princess Charlotte two years later. And possibly another in the future. 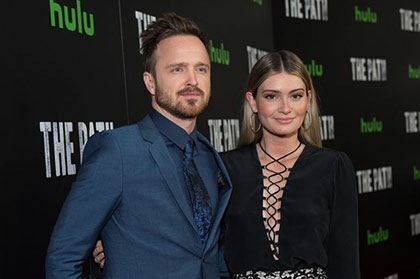 Breaking Bad star Aaron met anti-bullying activist Lauren at Coachella music festival in 2010, and the ridiculously cute couple tied the knot three years later. Lauren runs The Kind Campaign, which aims to bring awareness and healing of girl-against-girl bullying. Christina and production assistant Matt met on the set of Burlesque (what a film, btw) and welcomed daughter Summer Rain into world four years later in 2014. It feels like Harry Potter star Tom and girlfriend Jade have been going out forever (roughly around seven years). The photogenic couple met when 30-year-old Jade worked as a stunt coordinator's assistant on the Harry Potter franchise.